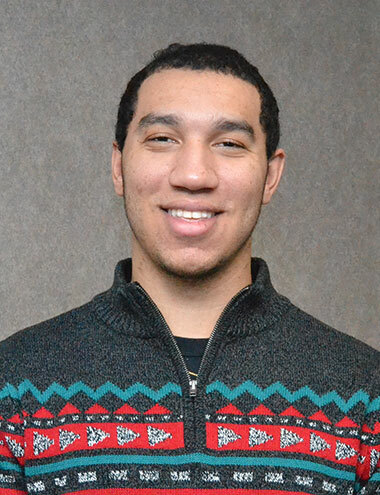 Marcus Dean is an Account Associate focused on client webinars, certification, and account administration. Marcus received his Bachelor of Arts degree in communication studies from Westminster College, with a minor in media production and broadcast. He is furthering his education by attending graduate school at Point Park University. In his free time, Marcus enjoys going to the gym, reading, spending time with friends and family, and freelance writing.